Ever say that at a restaurant or stadium? A key element of differentiating from the competition, a powerful brand can illicit loyalty from satisfied customers and typically allow a company to charge a higher price relative to its competitors. 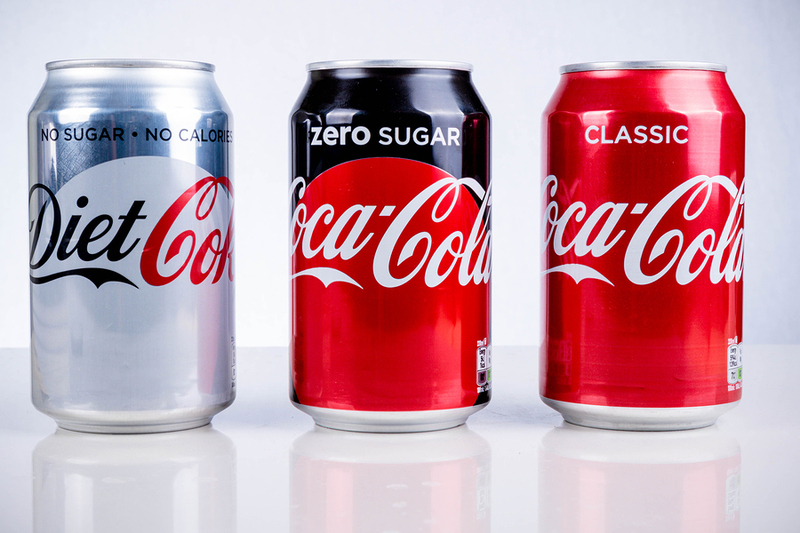 Consumers regularly pay more for branded products as compared to store brands, and they will pay even more for a premium brand as compared to a mass-market brand. A brand is often identified by a trademark or tradename – a recognizable logo that identifies the product and/or manufacturer. Some of the most iconic transformations of a brand’s identity are the ones in which the brand becomes synonymous with a the object as a noun or verb. For example, when someone asks for a “Q-tip” or a “Kleenex” (instead of a cotton swab or tissue) – or when someone says “Google this” or “FedEx that” rather than requesting an internet search or using expedited shipping. But this type of recognition doesn’t necessarily last forever. Have you heard anyone ask to make a “Xerox” of something recently? A company is made up of both tangible and intangible assets. Tangible assets include things like machinery, buildings and land, as well as inventory. 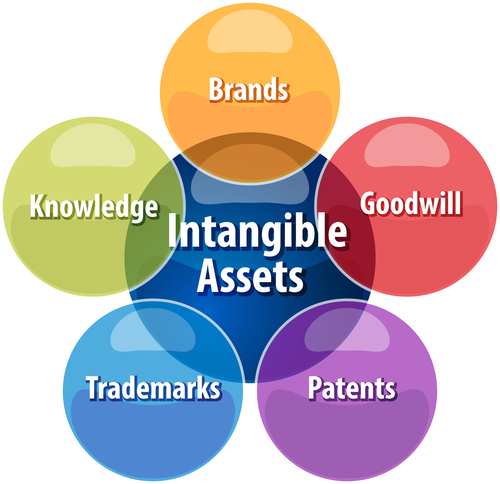 Intangible assets are non-physical in nature. A brand or trademark is an intangible asset that is often referred to in a broader context as intellectual property and is recognized on a company’s balance sheet as an intangible asset separate from goodwill. If you’re curious, you can view the world’s most valuable brands as ranked by Forbes. Transactional purposes. A buyer may want an independent valuation of a trademark or a lender may require the valuation of a trademark before it can be pledged as collateral for a loan. Financial accounting purposes. Financial accounting requirements come into play when a trademark is acquired in a business combination. Tax compliance purposes. Establishing the tax basis in transactions involving the sale or transfer of trademarks. The valuation of a brand often involves the use of a hybrid of both the Income and Market methods, known as the Relief From Royalty Method. Like most things in valuation, the valuation of a brand is a forward-looking exercise, where the value of the asset today is equal to the present-value of the asset’s cash flows in the future. In the case of a brand, the ‘cash flows’ are typically sales. These sales are the basis for which a royalty payment is made – the one that the company would have to pay if it didn’t own the brand. This is where the elements of a Market-based method come into play. The appropriate royalty fee is derived from researching comparable brand/product licensing deals and benchmarking the brand in question relative to these market-based transactions. Applying the appropriate royalty rate to the estimated sales over the expected life of the brand results in the royalty fees that are avoided by owning the brand. The avoided royalty payments into the future are then present-valued at an appropriate risk rate and converted into today’s dollars. The better-known brands will command a higher royalty rate, and a higher royalty rate results in a higher value of the brand. The better-known brands will be considered to be of a lower-risk, and a lower risk rate results in a higher value of the brand. So whether you’re wondering what the value of your company’s brand is or you’re just contemplating a bottle of generic ketchup when you’re at the grocery store, you now have an idea of how to go about valuing the branded alternatives. And I’ll have a Coke Zero.